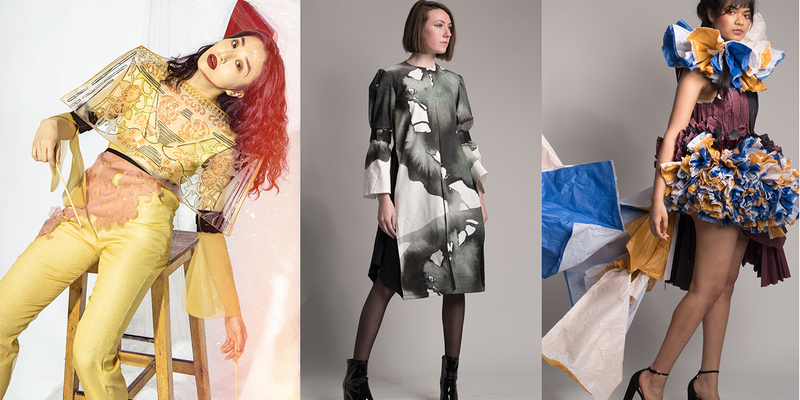 Massachusetts College of Art and Design will showcase the work of Fashion Design students in its annual fashion show with sample collections from seniors, and select designs on view from sophomores and juniors. Established in 1907, the MassArt’s Fashion Design Department has been devoted to educating fashion and textile designers with a unique and compelling vision for the industry. View images from the show on Facebook.